Tattoos are a great way to express your love, passion or belief through statements, art design, a word or just a symbol. If you want a tattoo, maybe you should consider designing a smaller design with your thumb, little finger, middle finger or ring finger. 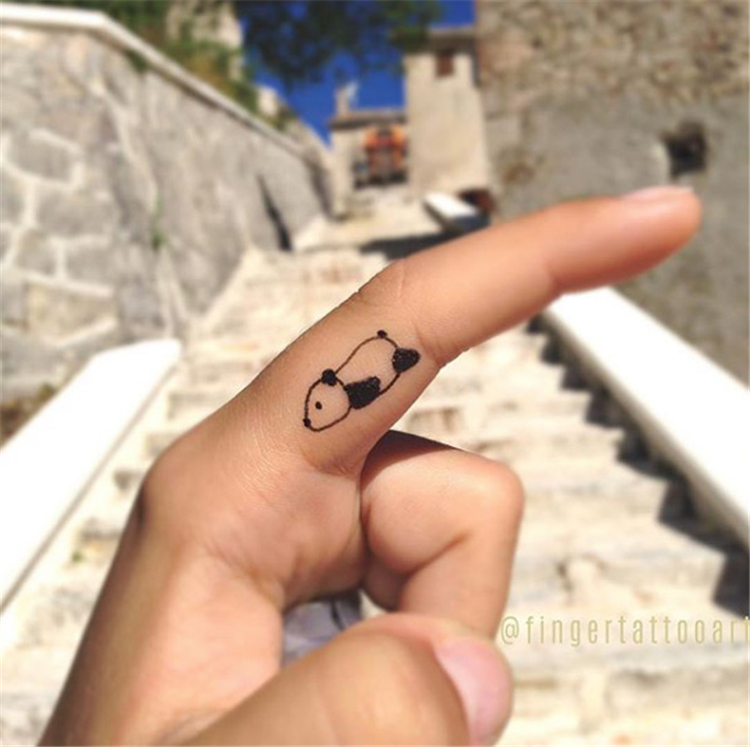 Finger tattoos have always been a favorite of people. The finger tattoo design is very impressive and can accommodate both sexes. They are small, cute, symbolic, and cost less. So if you like tattoos but hesitate, then you have to finger tattoo and show off yourself. There is no doubt that the little finger tattoo looks beautiful. Although they are small, they can be said to be very powerful. Here, we’ve put together more than 65 amazing finger tattoo ideas, including beautiful hearts, a word, birds and symbols.